(2019.2 更新) 新開幕台北拉麵店眾多, 因此做了一個”台北日本拉麵推薦懶人包” 和 ”台北拉麵地圖” 讓大家一目瞭然. 僅限Foodelicious Review過的餐廳, 之後會陸續更新! There are many ramen restaurants in Taipei City. Therefore, I edit “TAIPEI RAMEN GUIDE” and “TAIPEI RAMEN MAP” for those who are craving for Japanese Ramen. The list only includes the restaurants that were reviewed by Foodelicious. This list will keep updating in the future. 麵Sato招牌湯頭是淡麗系拉麵, 適合不喜歡濃郁豚骨湯頭的人, 不定期推出新風味, 這篇食記是關於雞貝鹽湯頭拉麵. 麵 Sato 在我的中山區拉麵店推薦名單裡. 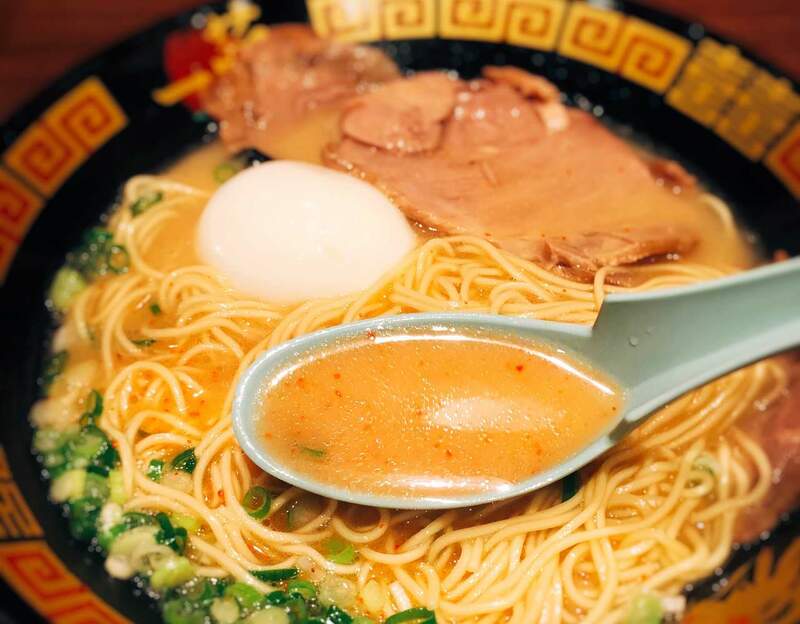 Sato Ramen offers different type of broth instead of usual pork broth. It is suitable for people who are willing to try new flavor of Ramen. The review is regarding chicken broth with clam soup broth. Sato Ramen is on my Zhongshan District Ramen Store recommendation list. 麵屋壹慶是台北東區 “麵屋壹の穴 ICHI本店 ”的二店, 位於晴光市場附近, 菜單和裝潢風格皆不大一樣, 值得一提的是有所謂的泡沫豚骨湯頭 (看似稀釋卻風味相當濃郁), 這篇食記是關於豚骨鹽味拉麵, 這家拉麵店並沒有電話號碼提供預約. 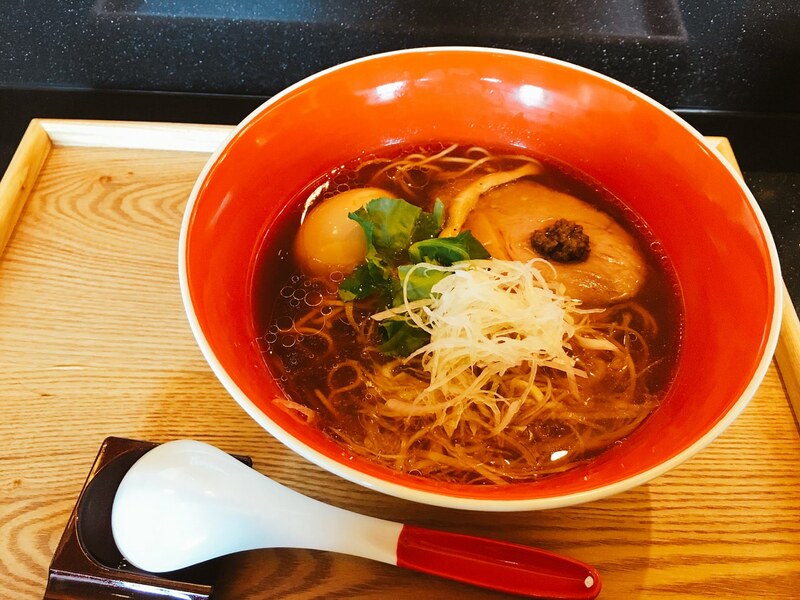 Taipei Ichi Ramen is the second store of “Ichi Ramen Headquarter” at Taipei East District. 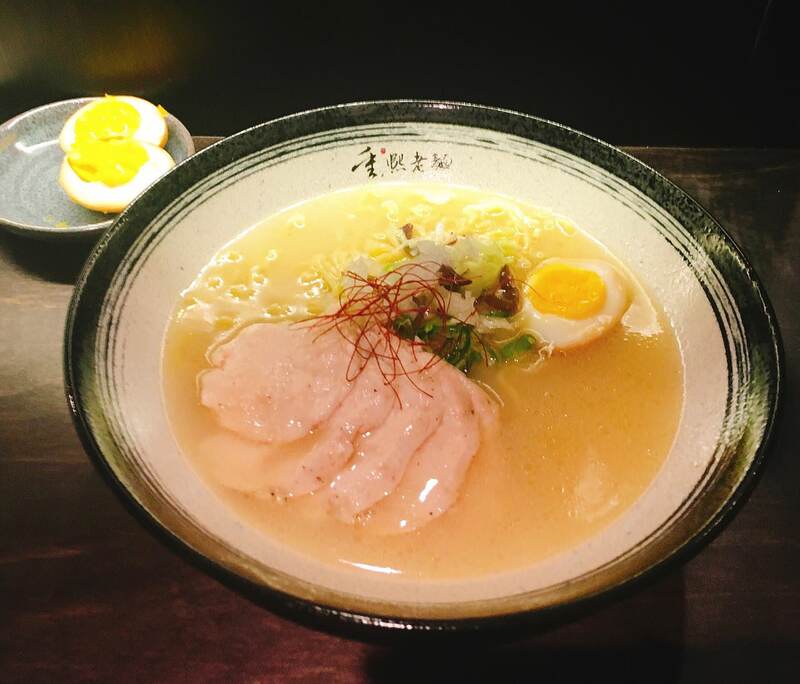 The most special broth of this particular Ichi Ramen is the so-call pork broth foam. It is similar with the sauce mousses at Western Cuisine. This review is regarding Pork Broth Ramen with Various Meats. But, this ramen restaurant doesn’t have a phone line for call-in to reserve seats. 來自日本的霸嗎拉麵位於微風南山5樓, 採現場候位方式, 用餐時間排隊人潮不斷, 雖然是百貨公司裡的拉麵餐廳, 但意外地表現出色, 請注意霸嗎拉麵著名的是豚骨湯頭, 若無法接受濃郁且稍微油膩豚骨湯頭的人, 請勿嘗試, 這篇食記是關於炙燒豚肉味玉拉麵.霸嗎拉麵是我會推薦的信義區濃郁豚骨系拉麵. Taipei Bari-Uma Ramen is originated from Hiroshima, Japan. It is located at Breeze Nanshan 5th Floor. The customers would need to line up to dine. 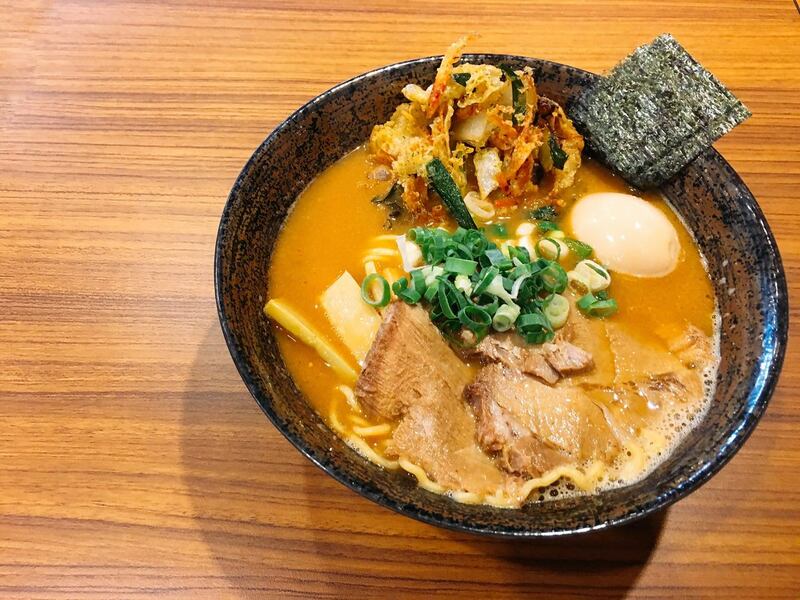 Even though Bari-Uma Ramen is a department store restaurant, it tastes unexpectedly better. However, if you do not like thick and mild-oily pork broth, please do not try. This review is regarding the Ramen with thick sliced pork & egg. I would consider Bari-Uma Rumen as the recommended thick pork broth ramen at Xinyi District. Due Italian 日本拉麵是東京米其林推薦餐廳, 位於新光三越 A4 B2 美食街. Due Italian 採用西式食材生火腿製作日本拉麵而出名, 這篇食記是關於生火腿起司拉麵, 我個人比較不喜歡吃日西合併的拉麵. 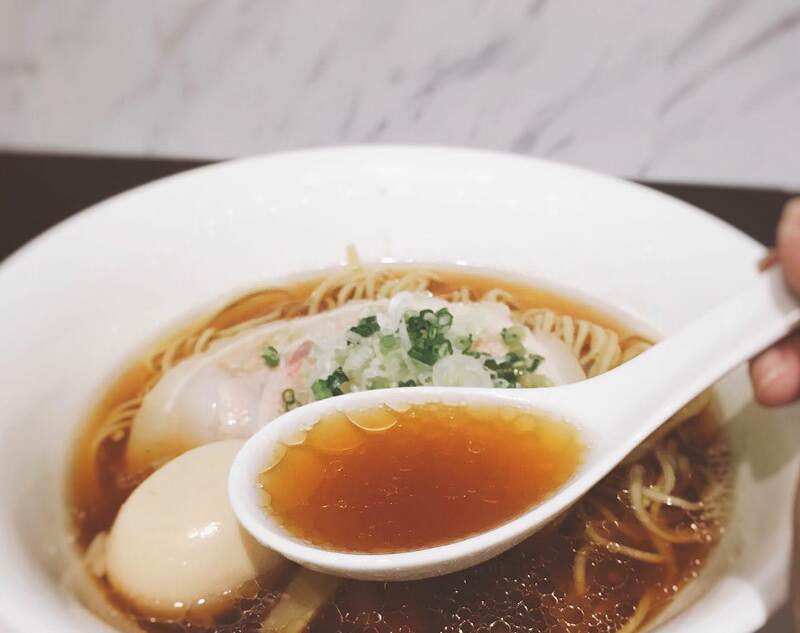 Due Italian Ramen is located at Xinyi Shinkong Mitsubkoshi A4 B2 Food Court. It is one of the Tokyo Michelin Recommended Restaurants. It is famous for fushion, which uses western ingredients to make Japanese Ramen. This review is regarding Chicken Broth Ramen with Iberico Ham & Cheese. I personally do not prefer this type of fushion ramen. 五ノ神製作所是少數提供濃郁蝦湯頭的拉麵店, 不定期會有限定且限量風味, 讓拉麵愛好者排隊用餐, 這篇食記是關於濃厚蝦沾麵和半熟蛋, 與也是販售濃郁蝦湯頭的一幻拉麵相比, 我比較推薦五之神製作所拉麵. 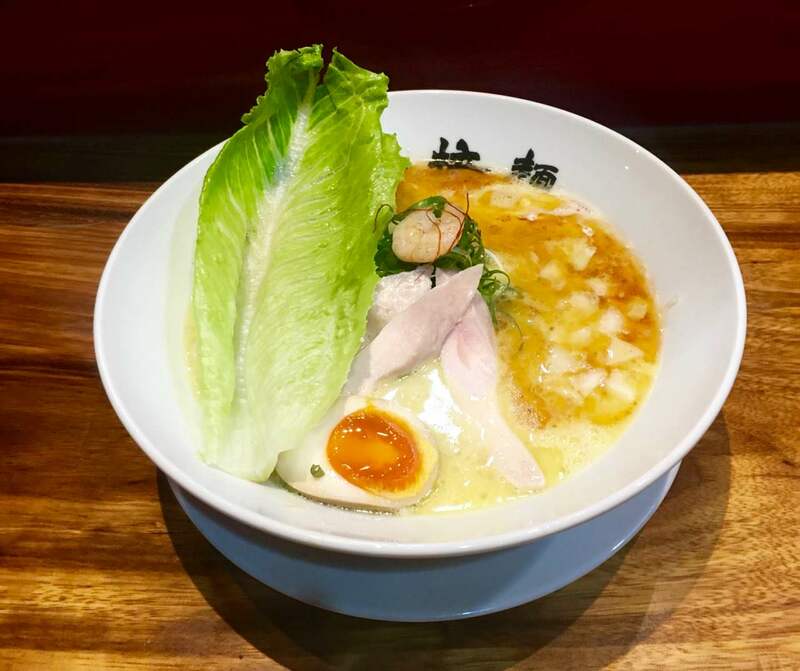 GONOKAMI RAMEN restaurant offers thick shrimp broth Ramen. They often promote limited flavor with limited quantity. This review is regarding Shrimp base dip sauce Ramen and half-boiled egg. 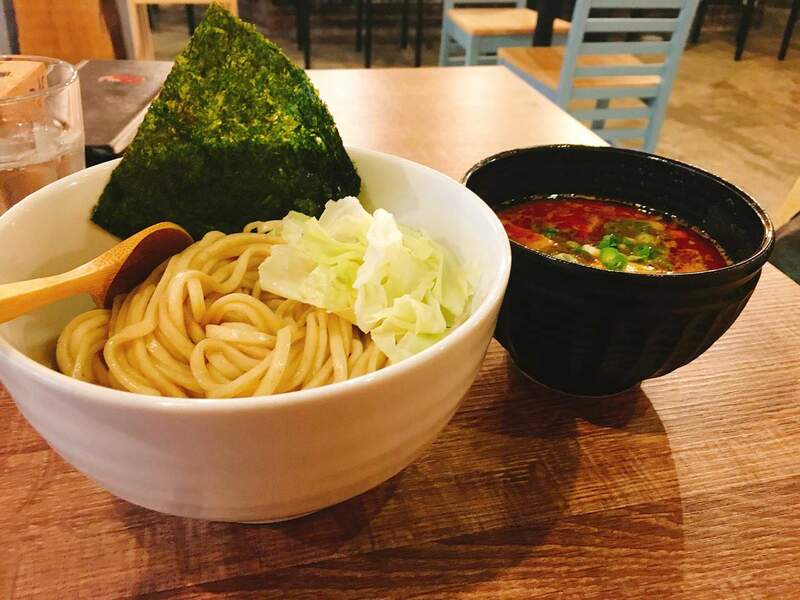 Comparing with Ebisoba Ichigen Ramen, I personally prefer Gonokami Ramen Restaurant. 玩笑亭 (なんつっ亭) 是 ATT4FUN 4F 美食餐廳, 從餐廳窗邊可看到台北 101, 這篇食記是關於黑蒜香油拉麵, 我個人並不是很喜歡蒜香加入拉麵的風味. Nantsuttei Ramen restaurant is one of the ATT4FUN 4th floor restaurant. You can see the Taipei 101 view from the window. This review is regarding darken garlic oil ramen. I personally do not like the garlic flavor in the ramen. 世界知名的一蘭拉麵在台北信義區有兩家, 一家在信義新光三越, 一家在象山捷運站松仁路附近, 松仁路本店與“馬祖麵館“一樣是24小時營業. 這篇食記是關於招牌拉麵 – 天然豚骨拉麵, 若是超過9:30pm想吃拉麵, 可考慮一蘭拉麵. ICHIRAN Ramen restaurant has two branches at Taipei Xinyi District. One is at Xinyi Chinking Misukoshi Department stores, the other one is Songre Road. The operation hour is 24 hour, just as “45 Mazu Food Restaurant”. This review is regarding their signature dish- pork broth ramen. 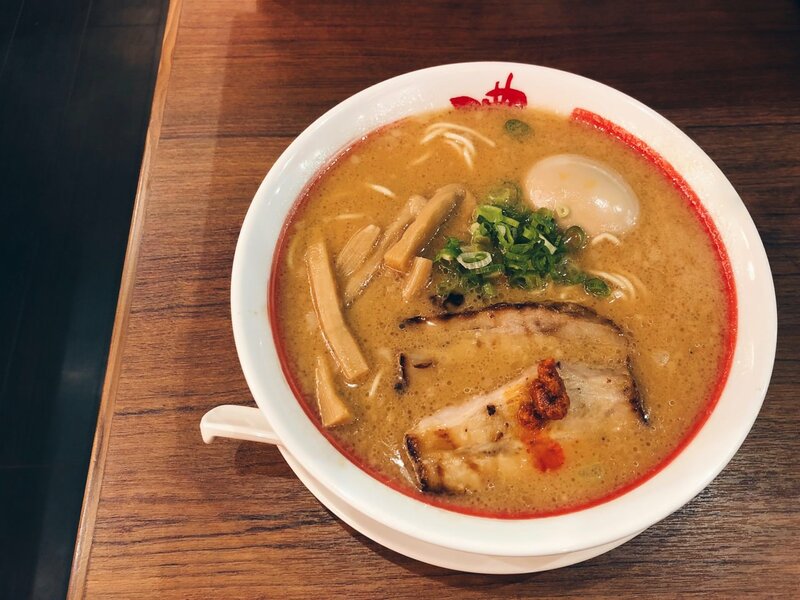 If you are craving for Ramen after 9:30pm, you could consider Ichiran Ramen. 沖繩琉球通堂拉麵位於統一時代百貨的 B2 美食街, 菜單簡單只有男人麵與女人麵, 這篇食記是關於女人麵, 湯頭是雞湯再加上沖繩最知名的海鹽. 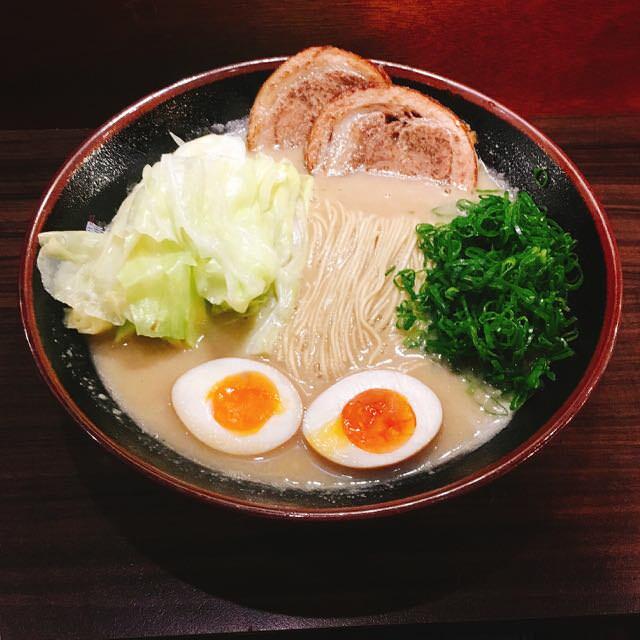 Tondo Ramen restaurant is located at Xinyi Uni-style Mall B2 Food court. The menu is simple. One broth is pork base and the other is chicken base broth. This review is regarding the chicken base with sea salt. 一幻拉麵位於Neo 19 ㄧ樓, 在台北信義區已經經營至少兩年以上, 一幻拉麵以蝦湯頭出名, 與另一家在松菸附近的”五之神拉麵”相比, 我個人比較喜歡五之神拉麵的蝦湯頭. 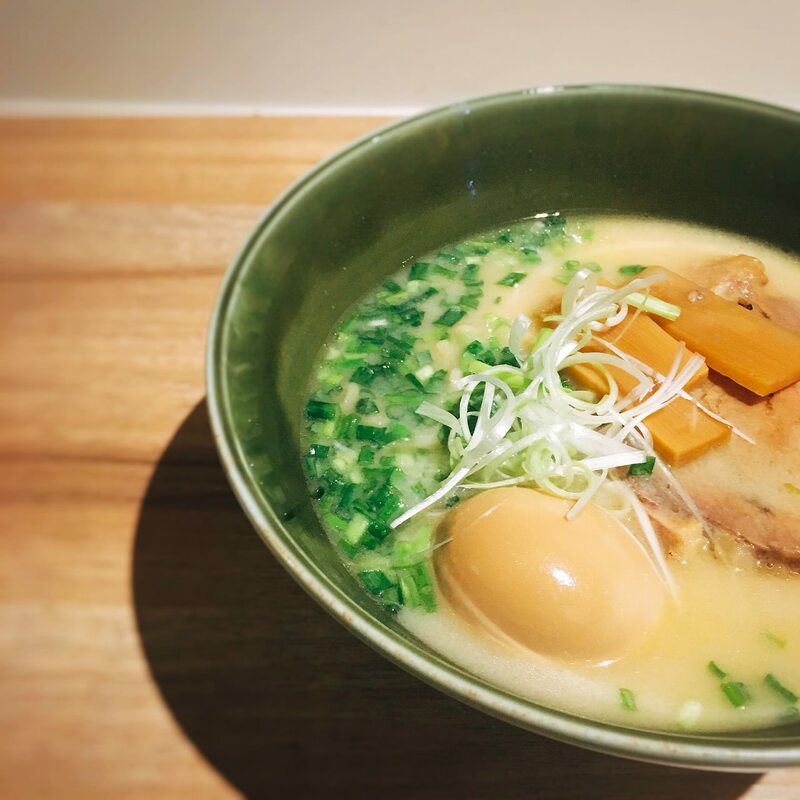 Ebisoba Ichigen Ramen is located at Neo 19 1 F. It has been at Xinyi District for at least 2 years. Ebisoba is famous for its shrimp base broth. Comparing with “GONOKAMI RAMEN’s “ Shrimp base, I prefer Gonokami Ramen. 阿闍梨拉麵屋位於台北東區, 拉麵配置其中之一的炸什錦野菜讓這家餐廳更有辨識度,開幕後有再重新出發一次, Review 是剛新開幕的時候去吃的, 這篇食記是關於阿闍梨味噌拉麵. Ajari Ramen is located near SOGO Department. Its fried vegetable is quite special comparing with others. They closed down for a while just for revising the broth and remodeling. I reviewed this restaurant when they just opened. 老闆以日本拉麵概念做出獨特牛肉拉麵風味, 以大量雞骨熬煮, 膠質跟“小川拉麵”一樣多到表面可以凝結. 這篇食記是關於招牌拉麵 – 紅燒雞骨牛肉麵 + 半熟蛋, 因為湯頭太特別也美味, 我會推薦喜愛拉麵與牛肉麵的人去嘗試. 目前麵屋牛一 在我的大安區拉麵店推薦名單裡. Braised Beef Ramen is Chicken Broth Beef Ramen House’s signature dish. Because the broth is too special, this Ramen restaurant is on my Da’an District Ramen Recommendation List. Ozawa Ramen is famous for the thick pork soup base. It is quite popular among the office workers near Technology Building. 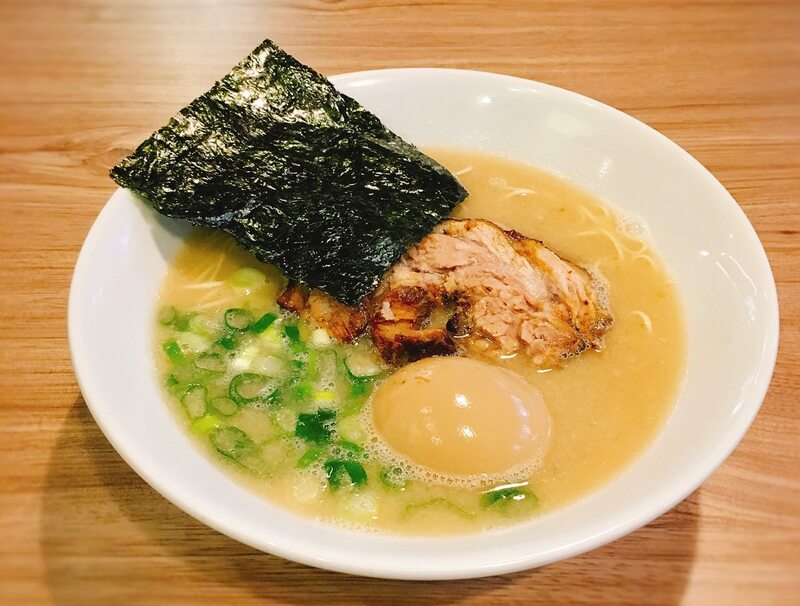 This review is regarding the classic pork soup base Ramen with half-boiled egg. If you do not like pork broth, it would be better to avoid this ramen place. MORIZUMI 森住康二日本拉麵位於忠孝 SOGO B1 美食街, 這是一家海外分店, 以特別湯頭而出名 (例如: 梅子鹽味拉麵) , 這篇食記是關於醬油拉麵加味玉, 湯頭顏色如 TSUTA 蔦拉麵的醬油拉麵一樣清澈. 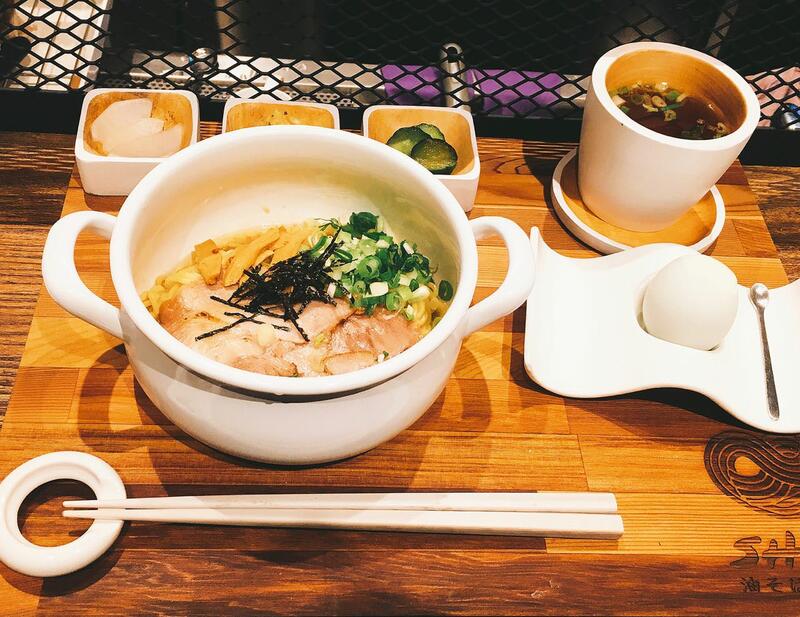 MORIZUMI Ramen is a oversea branch that located at Zhongxiao SOGO B1 Food court. It is famous for its special broth (for example, plum flavor with salty broth). The review is regarding soy sauce broth with half-boiled egg. The broth color is similar with TSUTA Ramen with soy sauce flavor, which is a bit transparent. 麵屋壹の穴生意相當好, 在 2018 年開了第二家餐廳 – “麵屋壹慶“, 麵屋壹の穴的招牌湯頭為魚介湯頭. 這篇食記是關於豚骨魚介拉麵, 建議不要加青蔥會較適合. ICHI Ramen’s business is quite good. 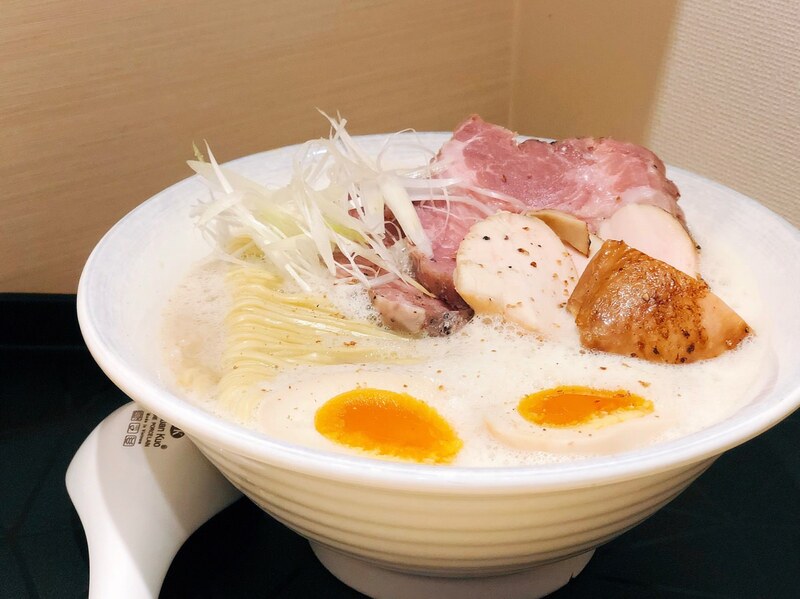 They open “Ichi Ramen 2nd branch” at the year of 2018. Its famous soup base is fish soup base. This review is regarding mixed fish broth and pork broth Ramen. I would suggest not to add green onion though. 心拉麵麵份量不多, 但吃後會覺得價格實在, 食記是關於醬油拉麵, 煮的麵條結構扎實, 可吸收適量店家特製帶有微甜風味的醬油. 若你剛好在國泰醫院附近, 我個人蠻推薦這家拉麵店. 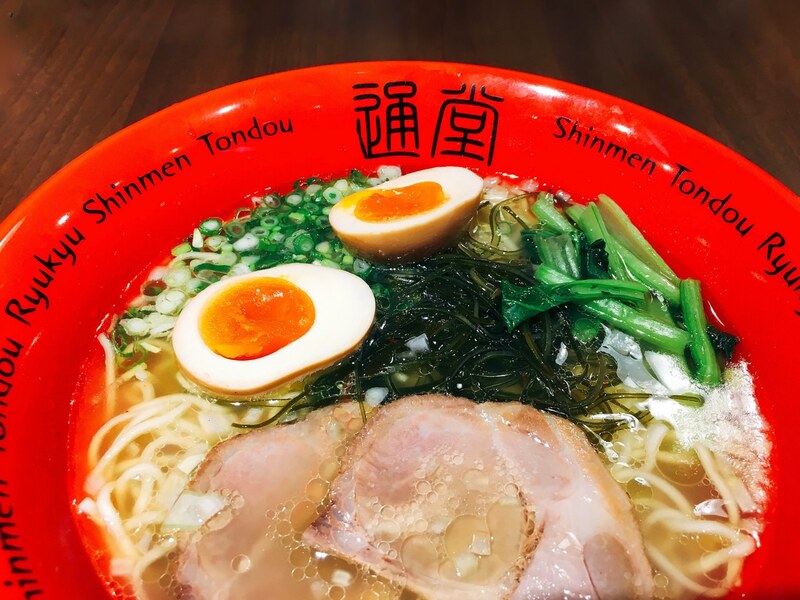 Shin Ramen Restaurant is located near CG Hospital. The quantity is not much but the price is worth it. The review is regarding soy sauce ramen. If you are near the area, I would recommend this ramen restaurant. 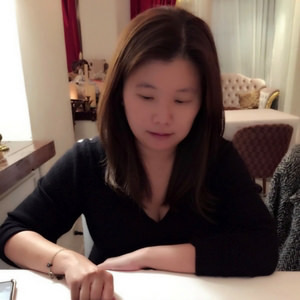 雞二拉麵招牌拉麵是所謂的二郎系列, 也就是所謂的大份量, 在2018年也在台北開第二家拉麵店. 這篇食記是關於蝦醬雞白湯麵. 若自認可挑戰大碗公二郎系列拉麵的人可以常識看看. 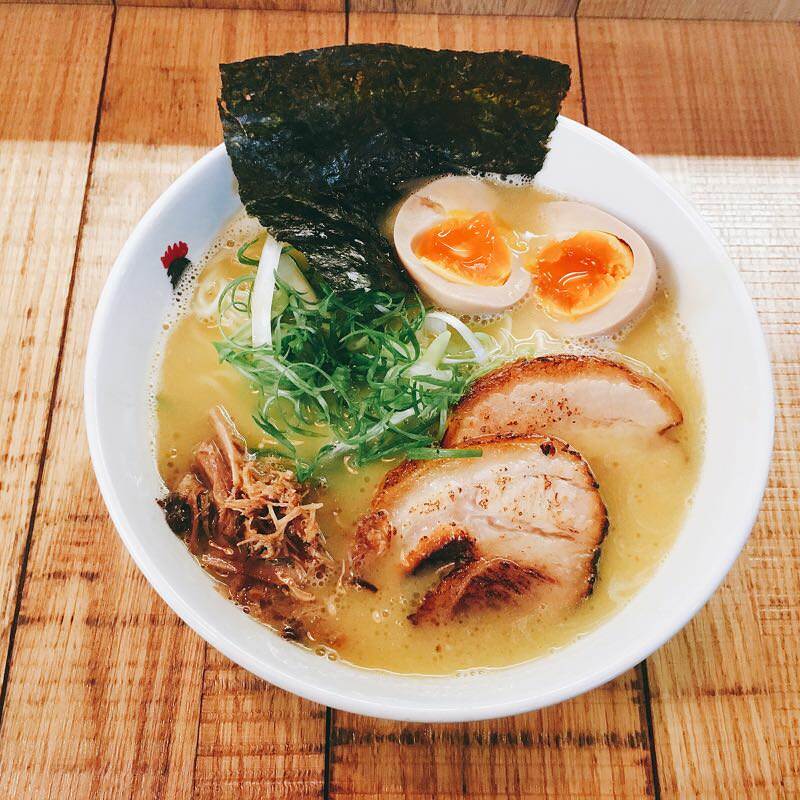 G2 Ramen offers large quantity of Ramen. It has its 2nd branch at the year of 2018. The review is regarding. 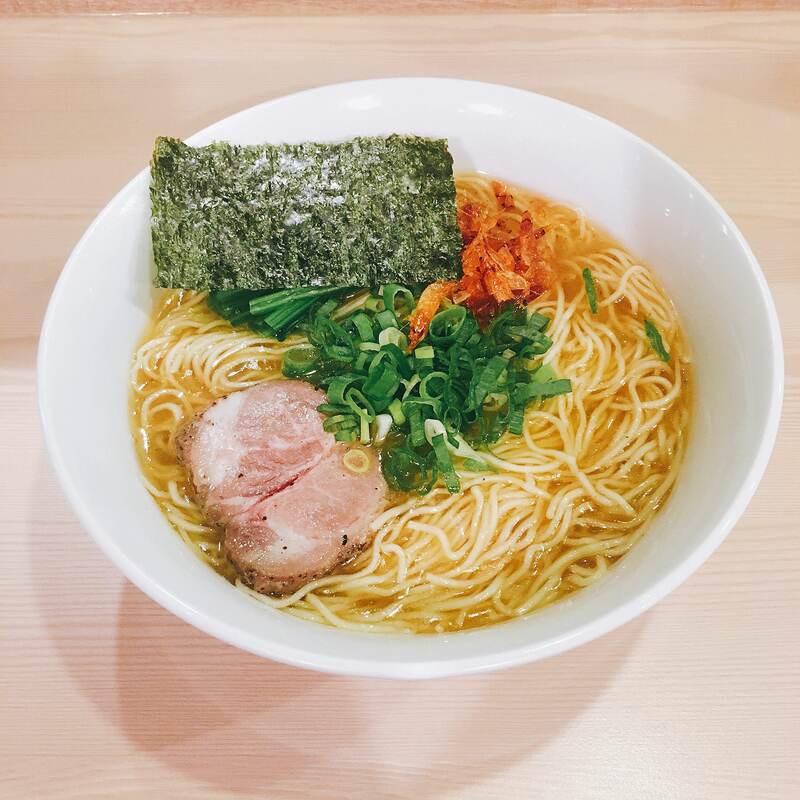 If you are interested in large quantity ramen, you can try G2 Ramen. Okaeriお帰り吃碗拉麵吧招牌拉麵湯頭是豚骨拉麵, 用餐時間都是大排長龍, 這篇食記是關於濃厚豚骨拉麵, 炙燒厚片叉燒帶有適中油脂但不軟爛, 叉燒算是台北拉麵店數一數二美味, Okaeriお帰り吃碗拉麵吧在我的大安區豚骨系拉麵推薦名單. Okaeri Ramen is famous for tis pork broth. This review is regarding the classic pork broth Ramen. Its BBQ pork is probably one of the best BBQ pork at Taipei City. Okari Ramen is on my Da’an District Ramen Recommendation list. 東京油組総本店由頂好集團引進台灣, 由於位於黃金地段, 拉麵價格偏高, 我個人認為較適合普羅大眾口味. 這篇食記是關於招牌醬油油麵. 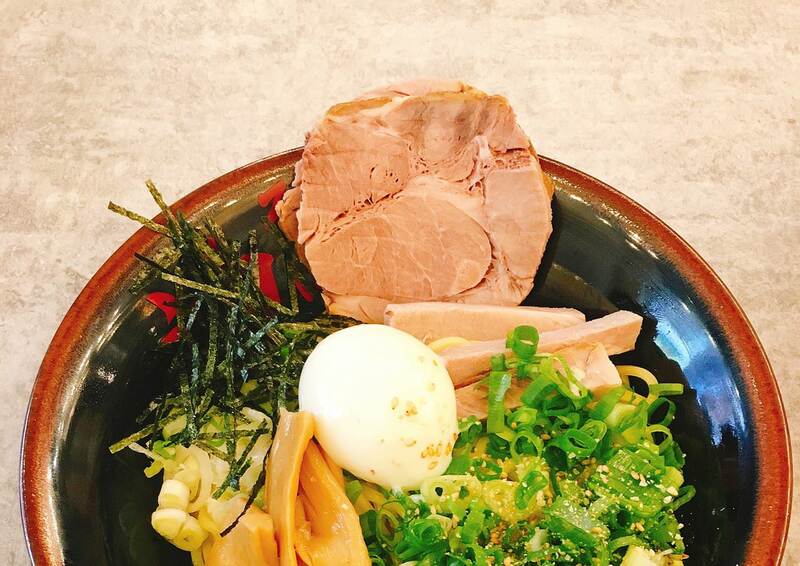 Abura Soba Tokyo Ramen is originated from Japan. Due to its high price rent, the ramen price is a bit higher than expected. This review is regarding the signature soy sauce Ramen. Nagi Ramen has been at Taipei East District for a long time. Most Taiwanese are familiar with this brand. The review is regarding the classic pork soup base and Fushion Soup base ramen. Nag is suitable for people who are not familiar with Ramen. 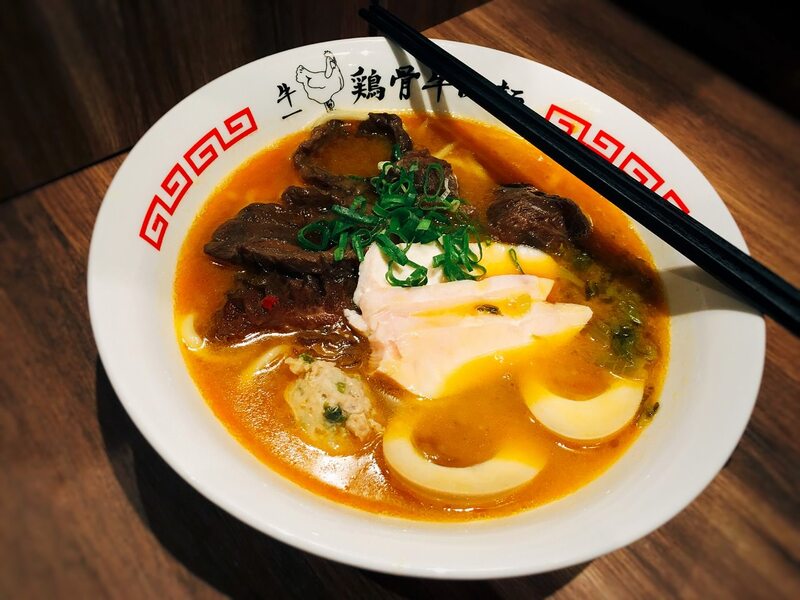 Totto Ramen opens second branch at Zhongshan District. It is actually originate from New York instead of Japan. This review is regarding Chicken Broth Ramen. 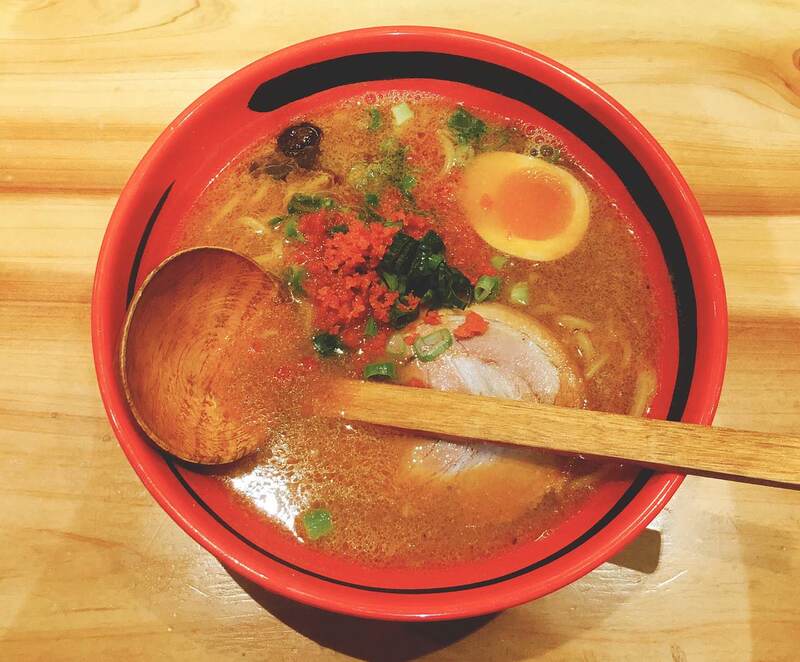 If you are looking for different types of broth, I would recommend Totto Ramen. 鷹流東京蝦拉麵是知名中山鷹流拉麵分店, 但是招牌湯頭是雞白湯拉麵, 餐廳位置位於中崙市場, 並不是店面. 較為特別. 這篇食記是關於味玉蝦雞白湯拉麵. 我推薦在小巨蛋附近上班族在下班後可光臨的拉麵攤位. 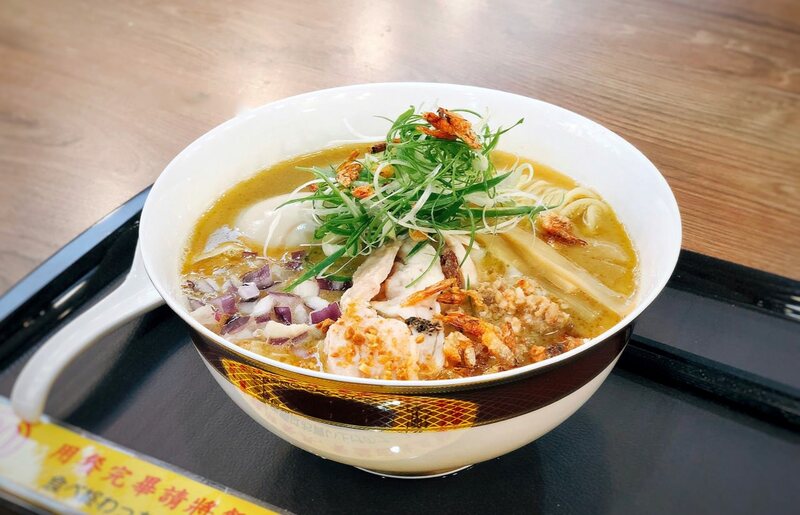 Koharu Ramen Restaurant is located near Taipei Arena. The review is regarding chicken broth with shrimp sauce. 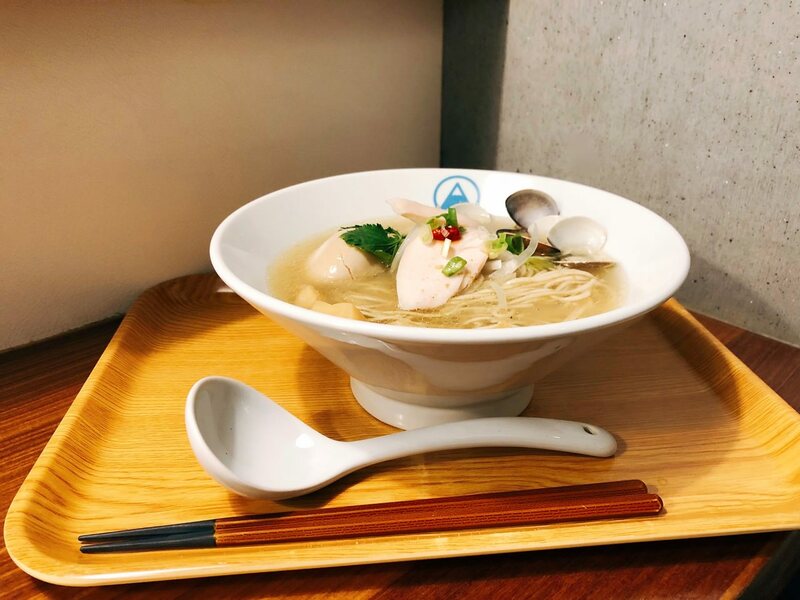 麵屋真登總店則是位於日本新瀉縣, 海外分店在南京三民捷運站附近. 招牌湯頭是所謂的淡麗系湯頭 (跟 “麵 Sato” 一樣), 這篇食記是關於熏塩拉麵. 可以成為南京三民附近上班族優質午餐選擇之一. Menya Masato Ramen is originated from Japan. Its oversea branch is located near Nankin Sanmin MRT station. Its broth is similar with “Sato Ramen”. The review is regarding Mild Salty Chicken Broth Ramen. I would recommend the nearby office worker to try. 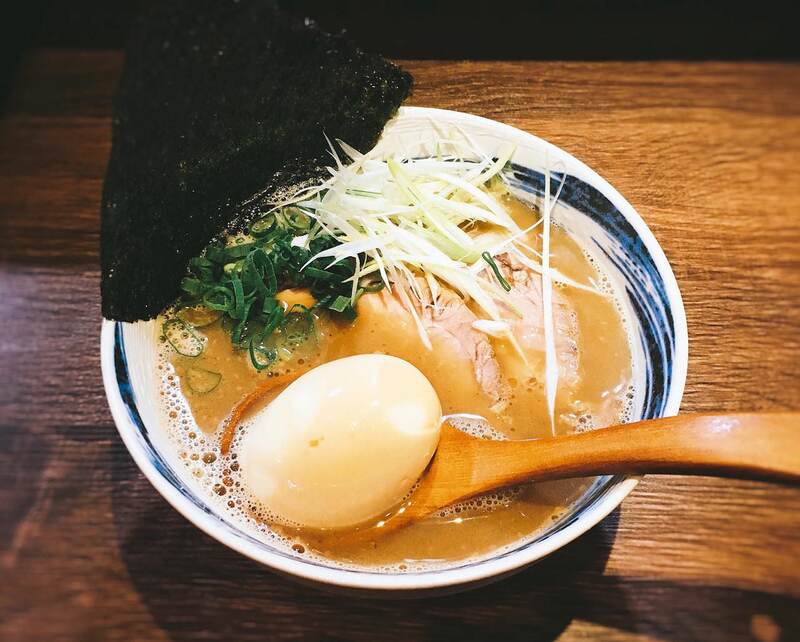 TSUTA Ramen is Michelin One Star at Japan. 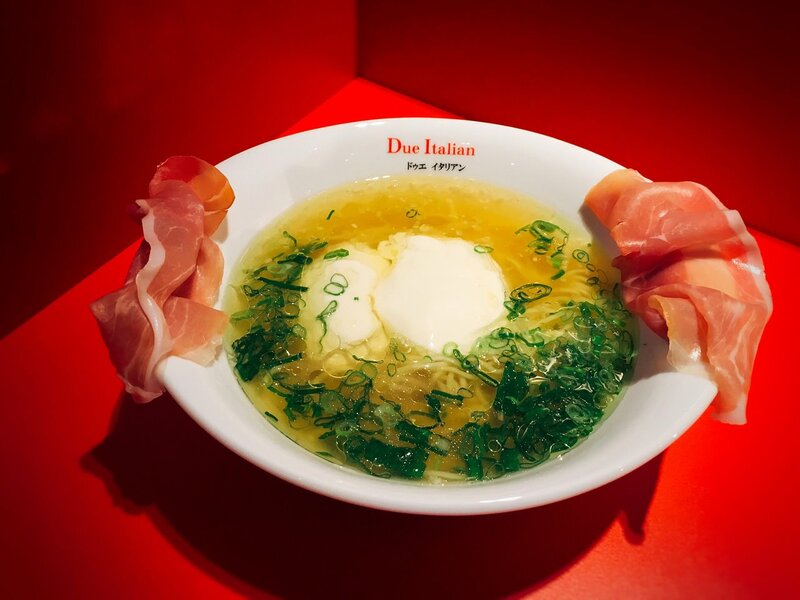 The style is similar with “Due Italian Ramen”. The review is regarding the signature Ramen with soy sauce and half-boiled egg. The most interesting part would be the truffle sauce on the ramen. 重熙老麵並非所謂的日本海外分店, 座位頗少, 有時需要排隊. 這篇食記是關於雞濃白湯老麵. 重熙老麵是我的中正區拉麵推薦店. Chongxi Ramen Restaurant does not offer Chinese Noodle. The seating area is quite small, sometimes, the customer would need to line up. This review is regarding Chicken Broth Ramen. 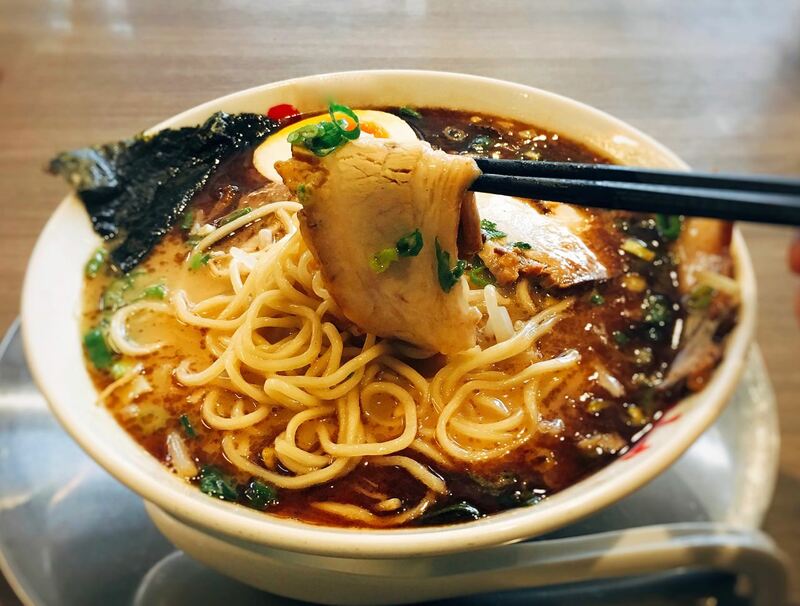 Chongxi Ramen is on my Zhongchen District Ramen Recommendation list. 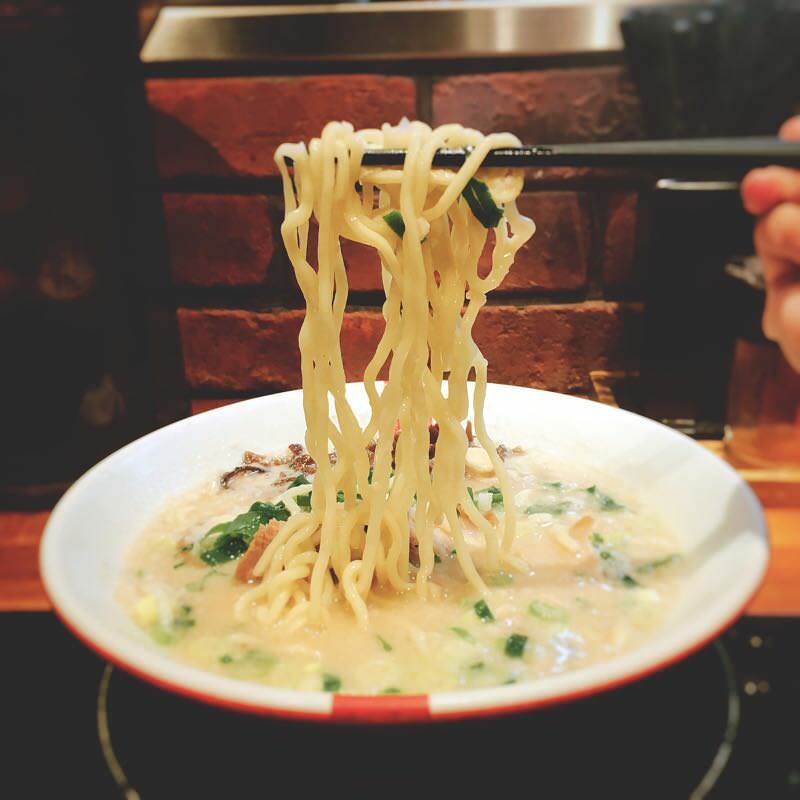 Santa Ramen is located at Dadaocheng. The chefs are creative regarding developing new Ramen Broth. Some of the ramen foodies are willing to line up for the limited edition ramen.